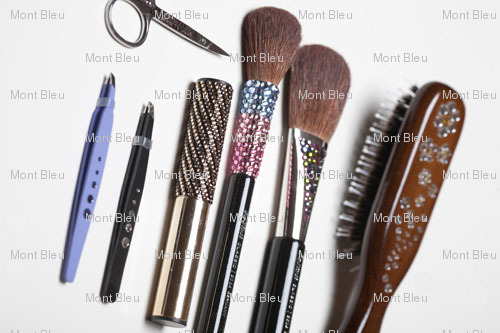 Mont Bleu – crystal glass nail files producer & design atelier. Crystal glass nail files producer and decorator based in Czech Republic. - Who we work with. Mont Bleu is a manufacturer of superior quality crystal glass nail files based in Czech Republic. There are all types of files available and we do Contract business/Private label. We work with retailers, wholesalers and a bunch of other nice people around the globe. Contact us about the ways we can work together. Besides manufacturing crystal glass nail files Mont Bleu is a decorator of unique and luxury beauty, gifts and jewelry products. • The long version. History. The company was born in 2002 in Prague, Czech Republic, as a wholesaler and an exporter of unique Czech and Bohemian products to the world. With time the company shifted to making and ordering from famous glass masters the famous Bohemian glassware. 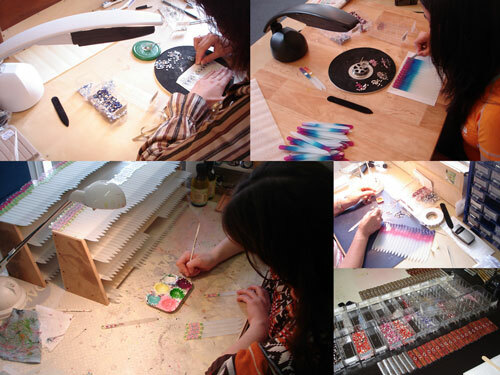 In around 2007 the company started to make and decorate crystal glass nail files. In 2010 the company expanded its assortment and started decorating and making beauty products, gifts and jewelry. • Who are we and who works here? Mont Bleu – is a middle size company, fast growing and always looking for a new field of work. We offer production, and we can guarantee quality of it, because we control the process of production. 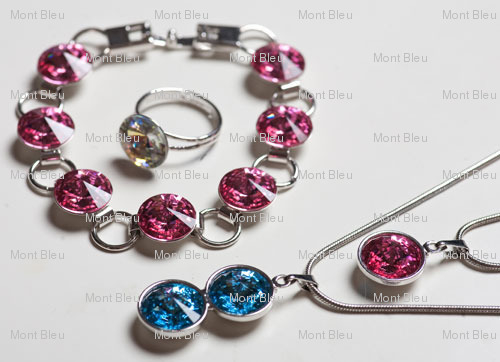 We have two brands: Mont Bleu - small sized items, like crystal glass nail files and beauty accessories; SiS - Luxury Glass Fashion brand that includes home accessories and decoration, like glass tiles and bath accessories. Mont Bleu was founded in Prague, by the person with 30 years of experience working with the glass and a designer Akop Nikogosyan; nowadays we work with talented, open-minded and young engineers, designers and businessman as part of our team. • The structure of the company. 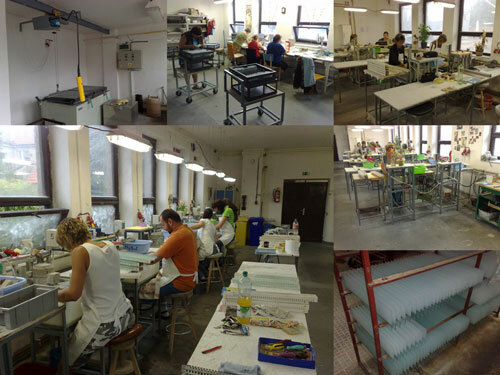 Our factory is situated 65 km away from Prague, the capital of Czech Republic and produces crystal glass nail files. Production can satisfy any requires, and as producer we guarantee the quality of our bohemian crystal glass nail files. Accessories department includes high quality products from German, France, Italy, Asia and Czech producers, which we decorate with SWAROVSKI® ELEMENTS. In assortment we have tweezers, mirrors, lighters, key rings, hair accessories and barrettes, bath accessories, electronics and many other things. Jewelry department makes one of the best crystal jewelry with SWAROVSKI® ELEMENTS. We have earrings, rings, bracelets and pendants that match. Glass and Crystal department with vases, sculptures, glasses and stemware from famous Bohemian Crystal Glass created by well known glass masters. Decoration department – it is a team of artists, who paint, engrave, and who decorate crystal glass nail files using sandblasting technology or enchase nail files with Swarovski crystals. Meticulous hand work always needs their attention. Design department – the heart of innovations, this department creates new designs and first samples. We make and invent new designs of bohemian crystal glass nail files, beauty, gifts and electronics and other items decorated with crystals from famous SWAROVSKI® ELEMENTS. Logistics and Stock all fours of our team, who will accurately pack crystal glass nail files, and tweezers and crystal glasses, so the packages arrive in one piece. Sales department – is young, but experienced team of managers. Who will assist you in any of your choices, telling about advantages of our production, whether it is a crystal glass nail file, or tweezers, or lighters. • Where are we and what so special about it? Our office, factory and decoration are situated in the heart of Europe in Czech Republic, where famous Bohemian glass being produced. Thanks to location, we can easily deliver our production in every place of the world, what we successfully do. • How we work? Quality of products how we and others control it? We work with care. We care for our customers, we are for our quality, and we care for our reputation. We also care for so many other things, some of them are important for our work, some are for ourselves. We have certificate issued by State Institute of Public Health for our crystal nail files. All our products meet European Union standards. Ask us about guaranties we have for each kind of product we make or decorate. • Who we work with and why long term cooperation is so important for us? We work with clients from the entire globe, from all five continents. Because of our preferences, in long term cooperation, we already had foothold on USA, UK, Spain, Italy and Russian markets. We work as one team, and we move forward together. We work with large wholesalers, chain stores as well as with individuals with small business like small shops and online shops. Please visit our partner page for more information.